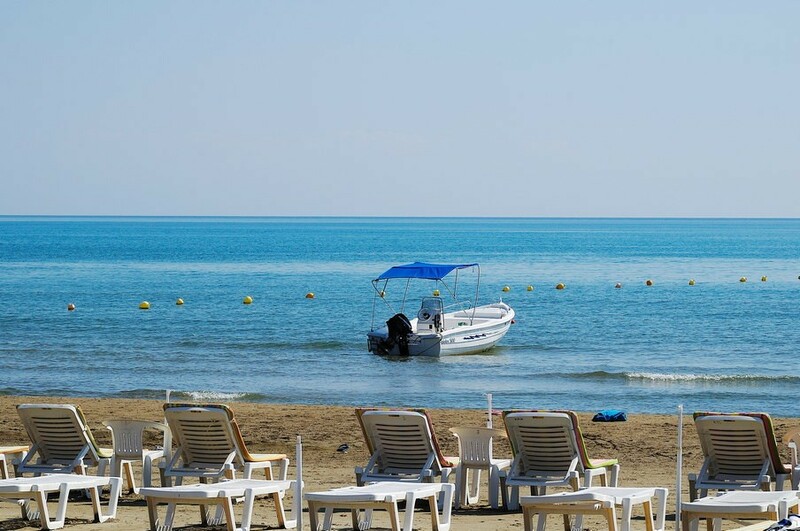 Enjoy your awakening by the sound of the waves!! 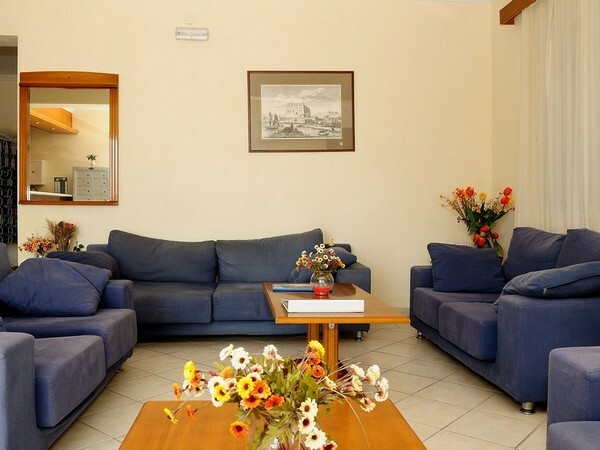 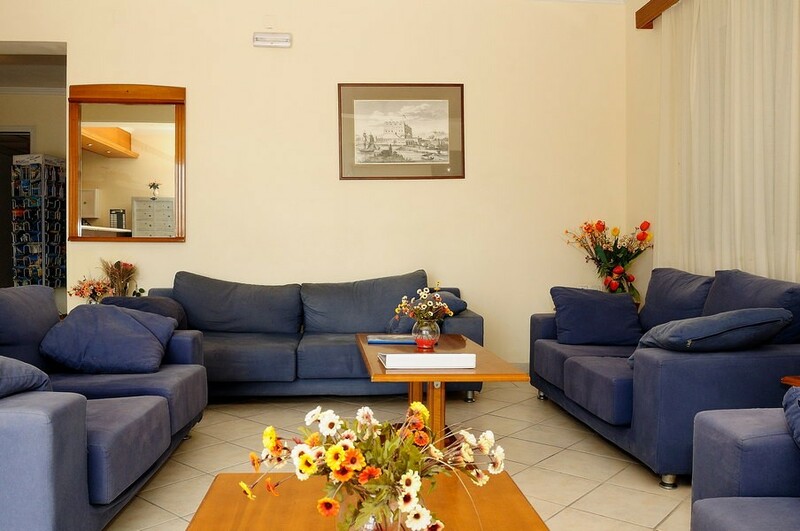 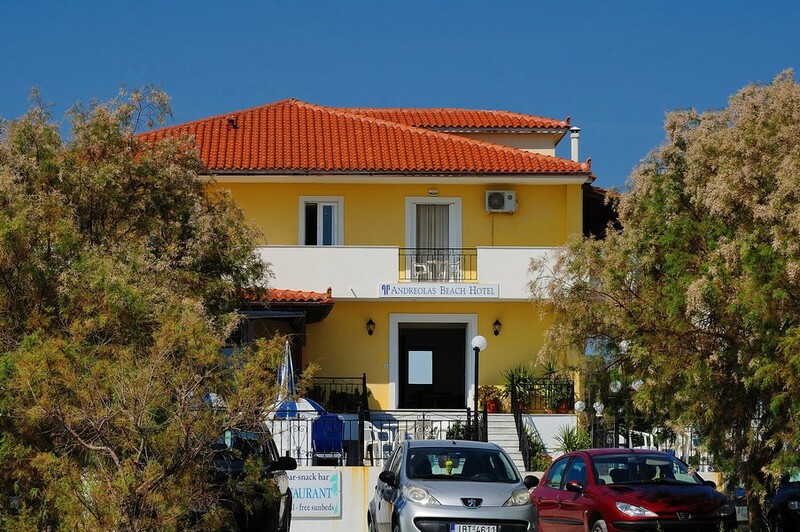 The hotel Andreolas is located in splendid touristic resort of Laganas. 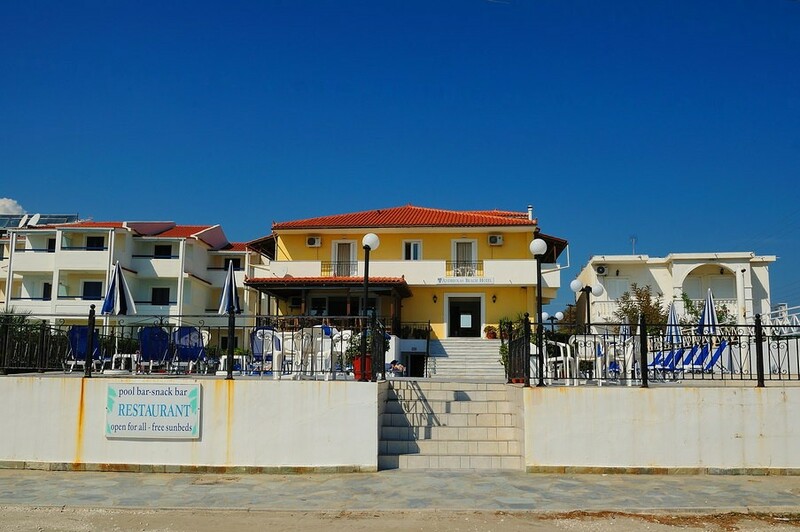 Built precisely in front of Laganas beach. 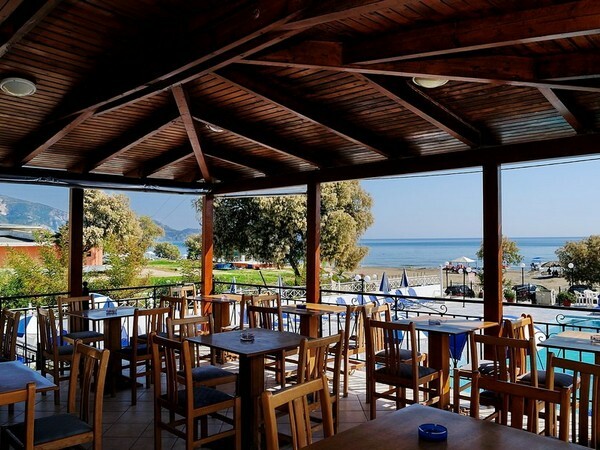 The morning awakening will be the something else under the sound of wave but also the afternoons in the balcony looking faraway immense light blue of the sea and the Marathonisi. 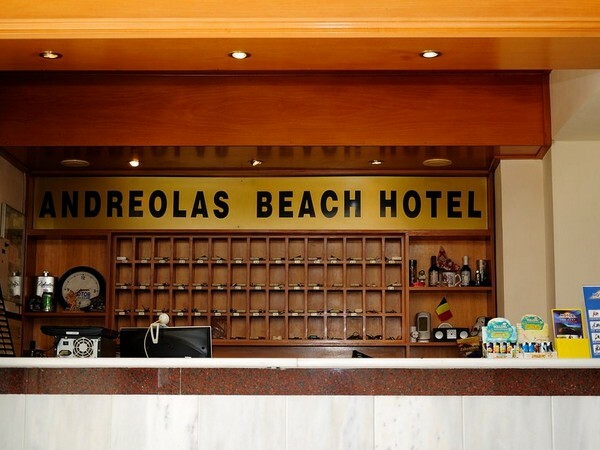 If therefore you want to enjoy carefree holidays literally in front of the sea wave then Andreolas Beach Hotel is the place to be. 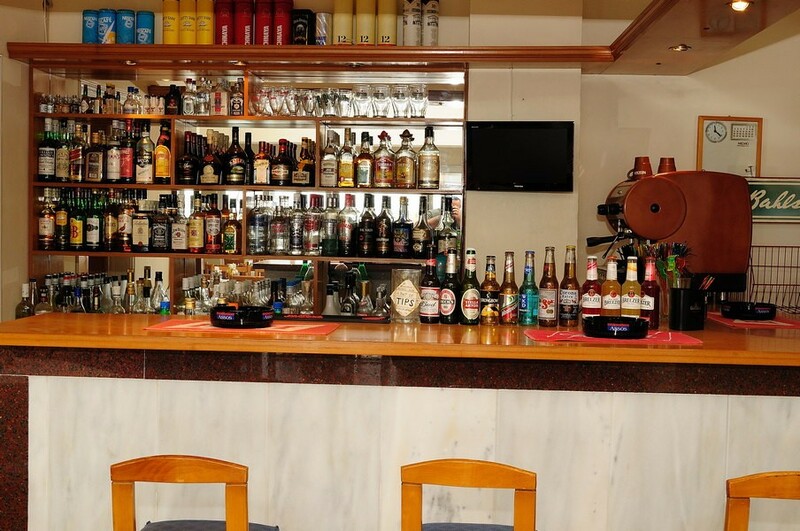 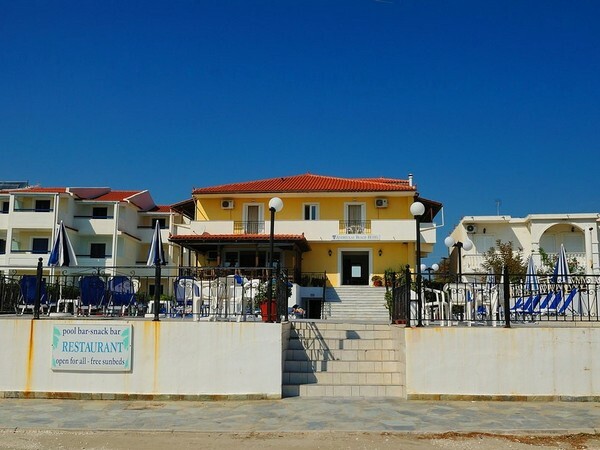 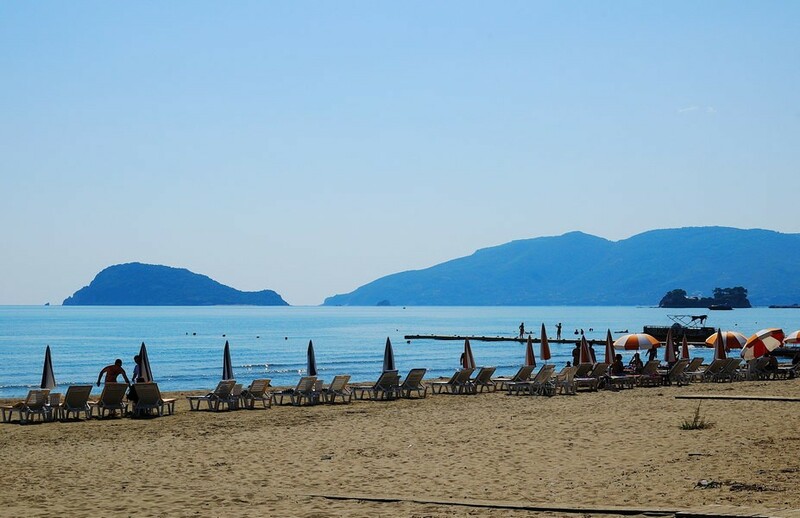 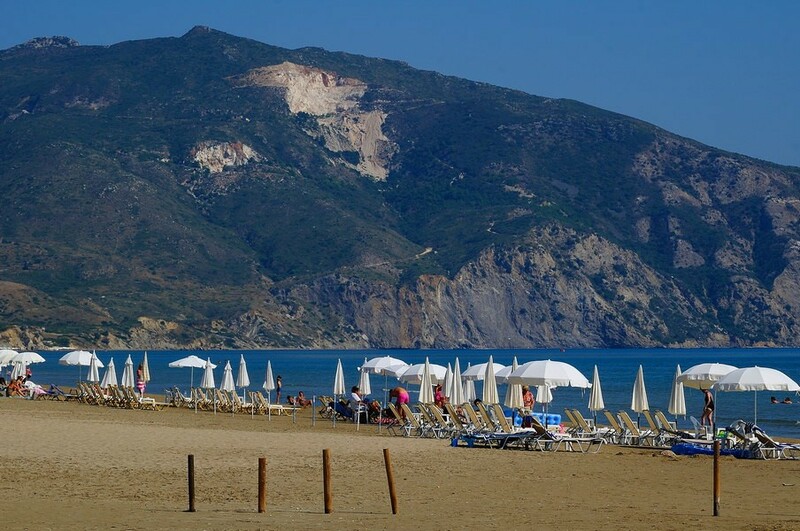 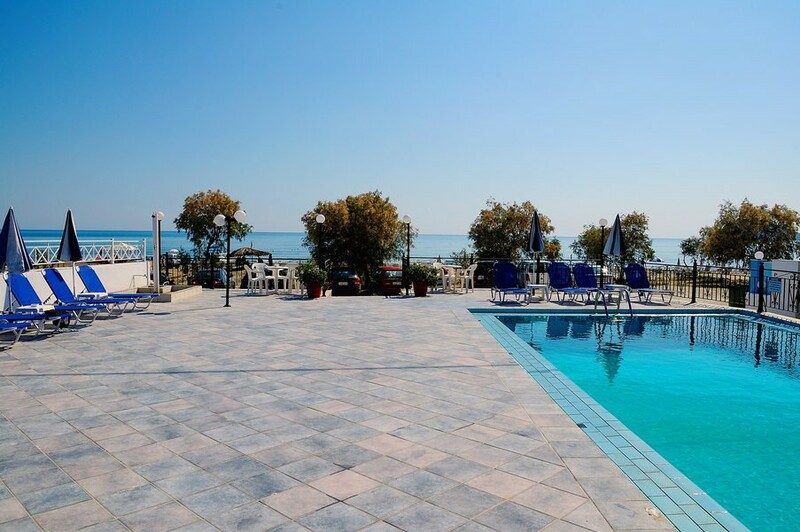 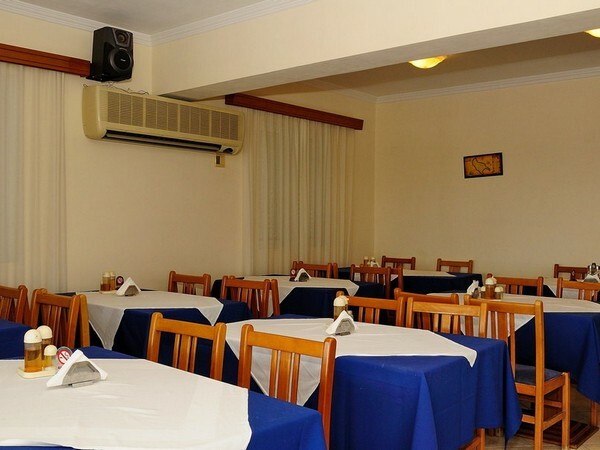 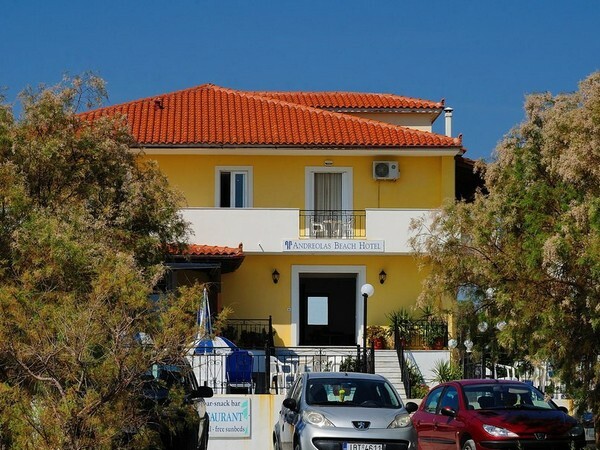 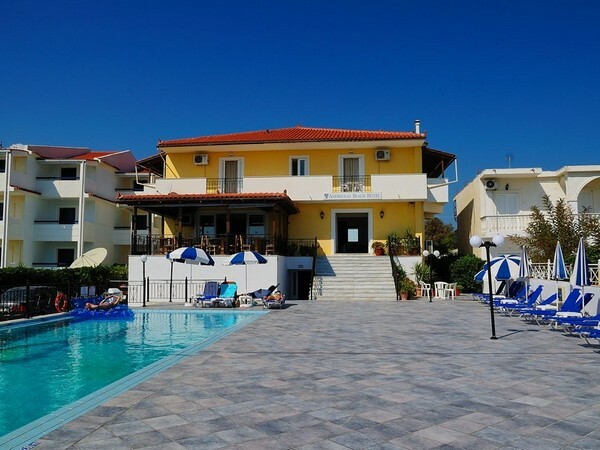 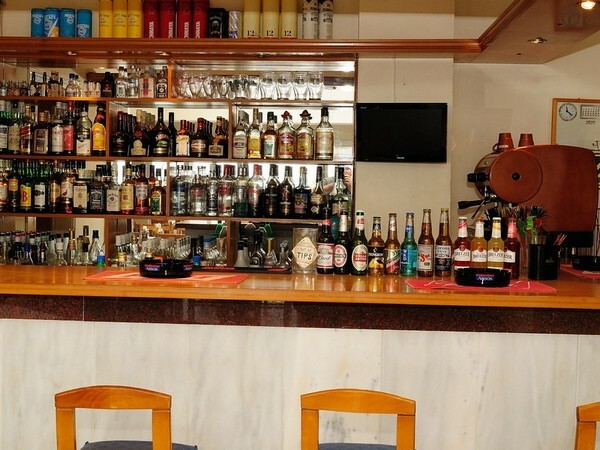 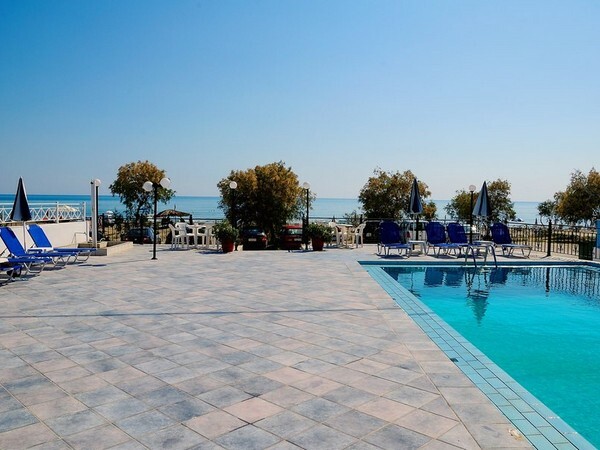 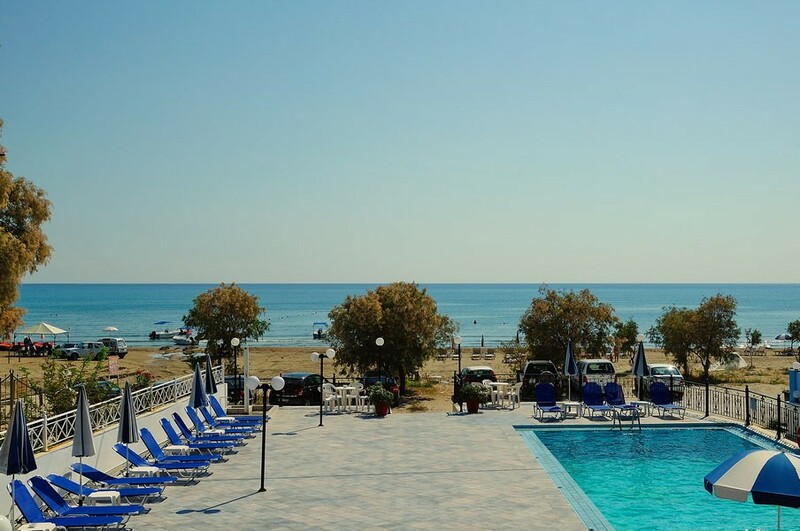 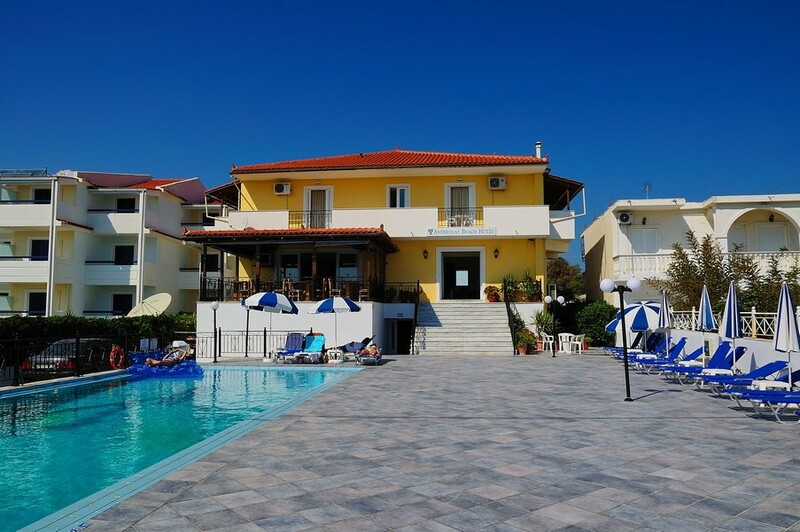 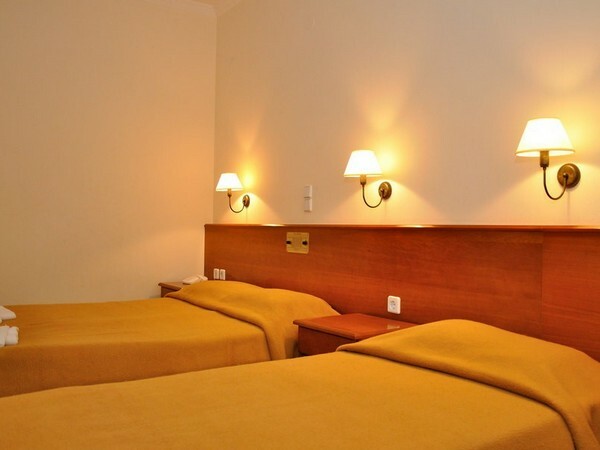 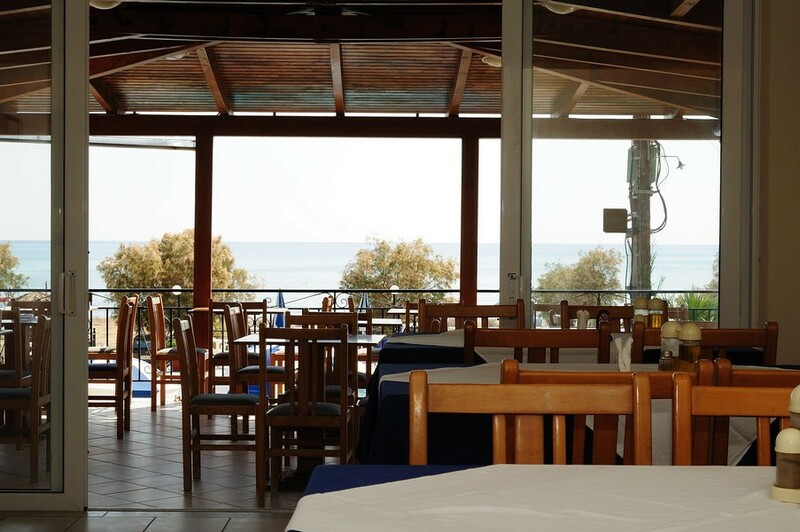 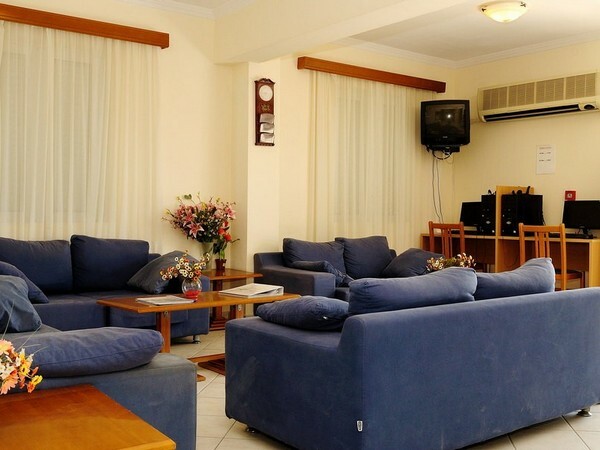 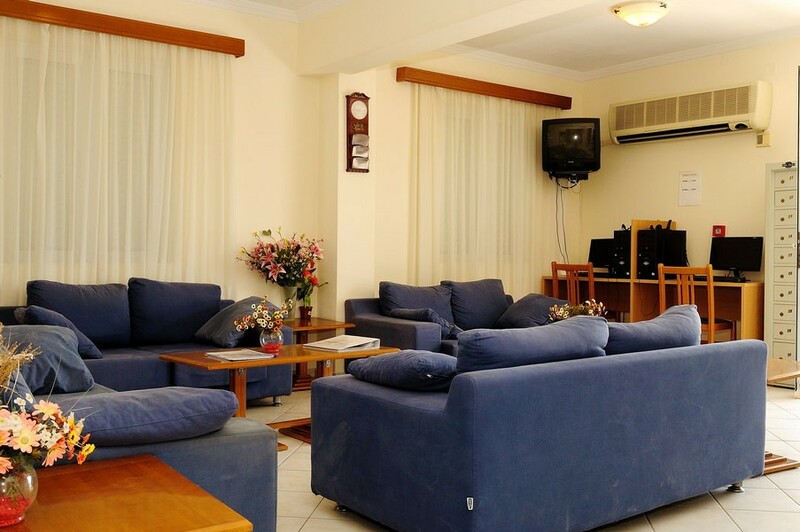 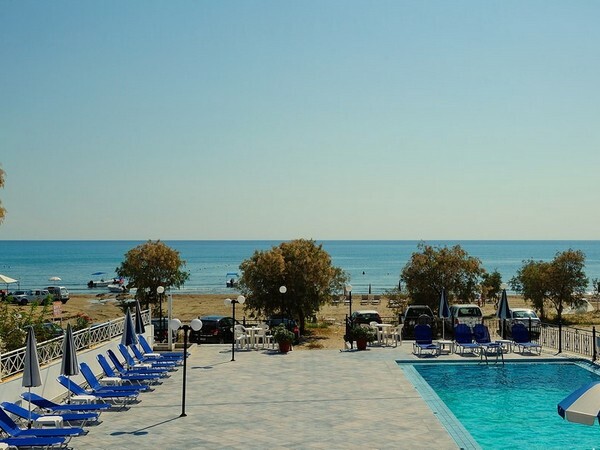 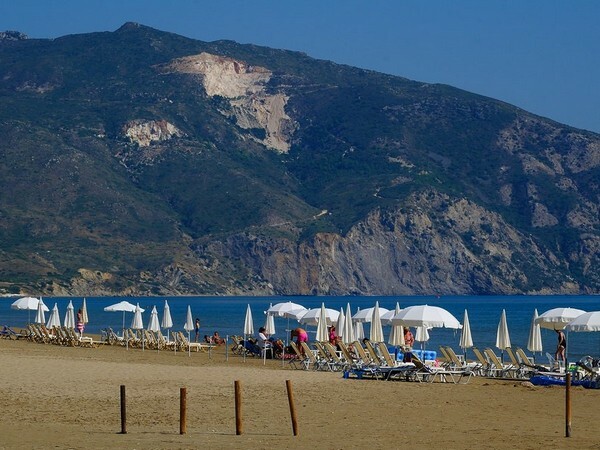 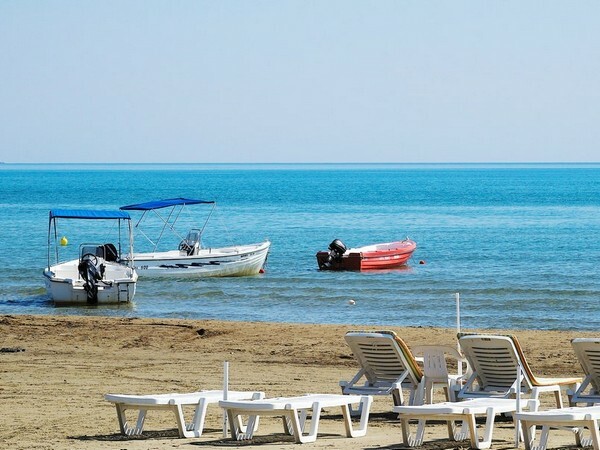 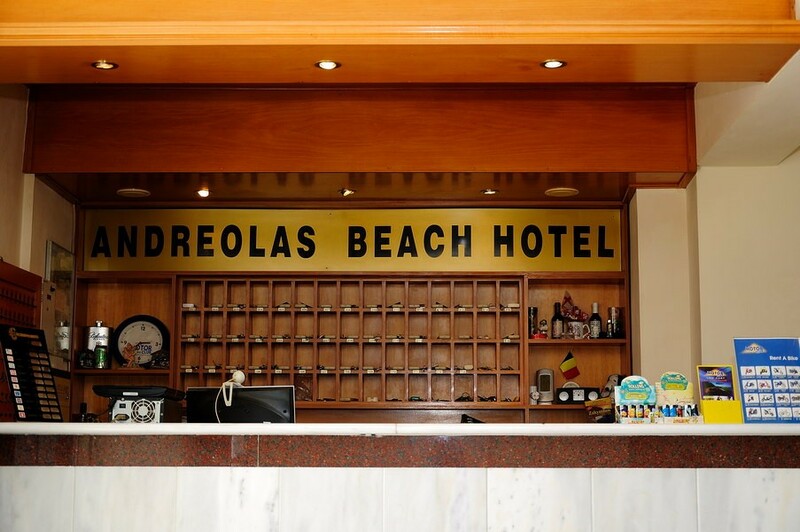 Andreolas Beach Hotel constitutes from 40 rooms equipped with air conditioning, refrigerator, radio balcony with sea view. 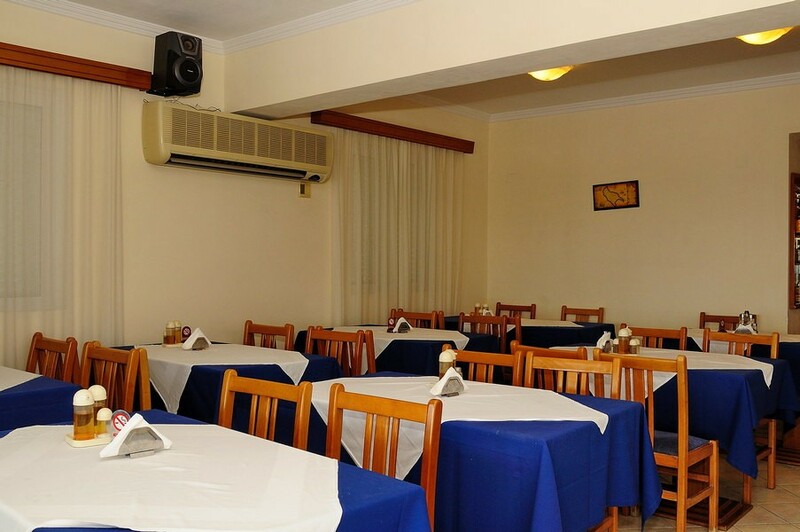 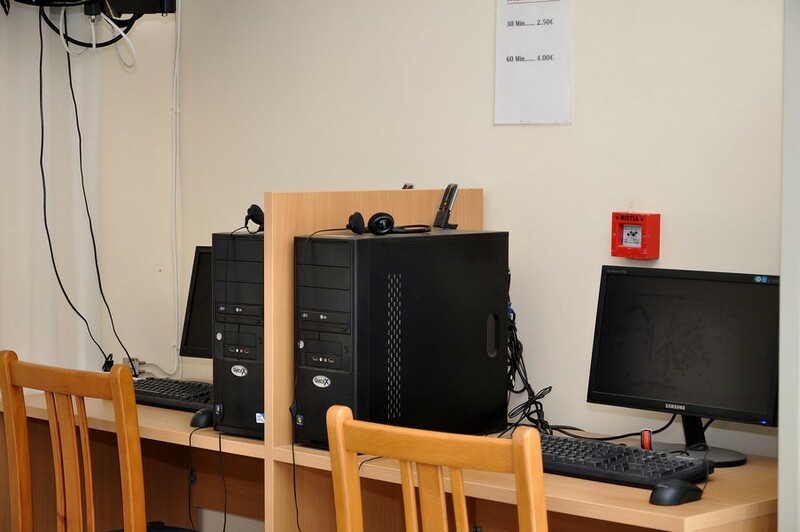 The staff is friendly and hospitable as it suits in the Zakynthian culture. 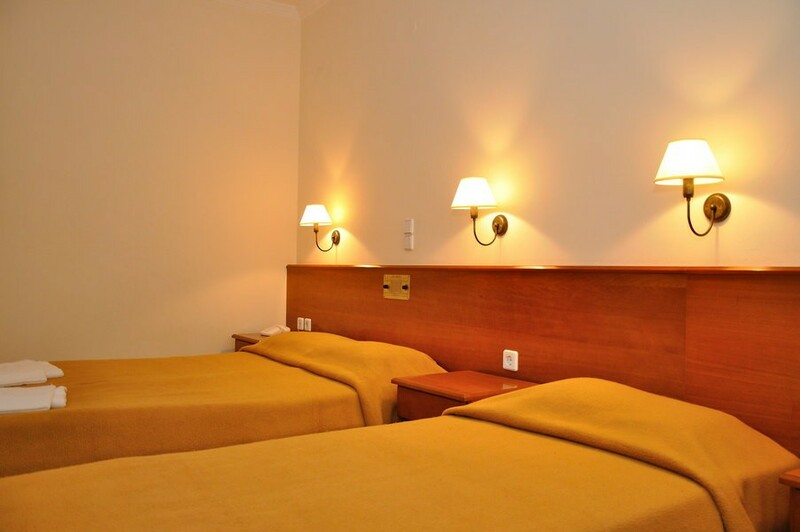 The assiduity of rooms is daily. 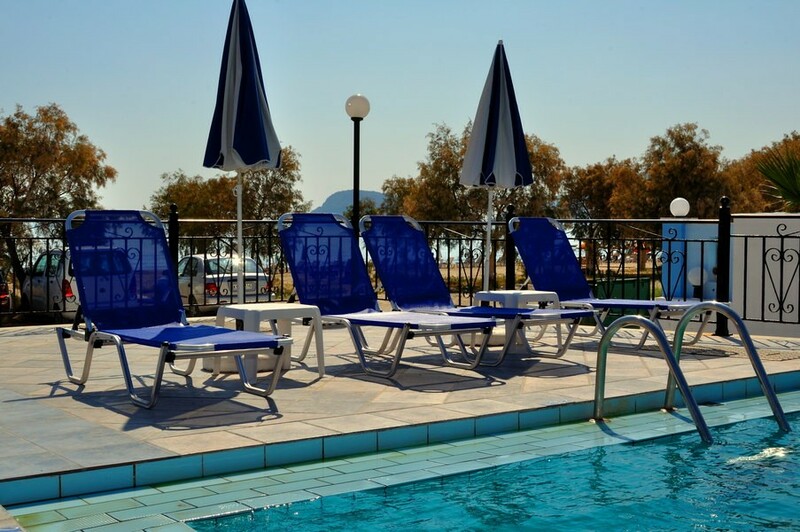 In the swimming-pool there are sun-beds free of charge also snack-bar for drinks and snacks is open all day. 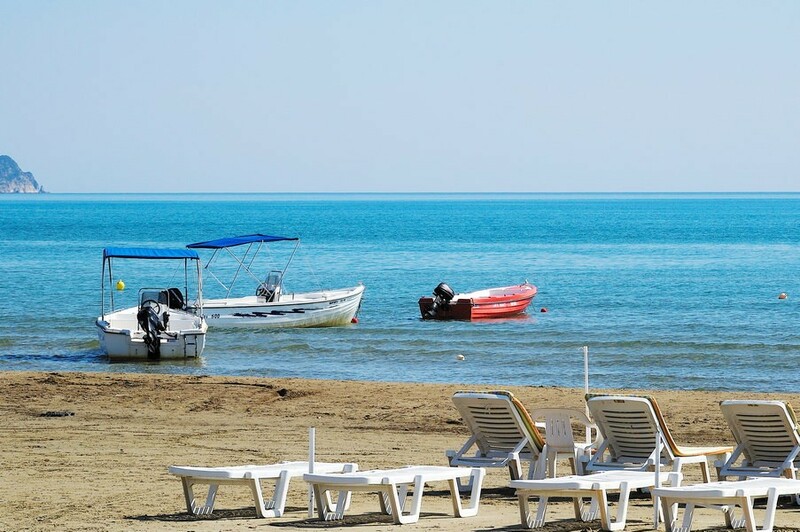 Laganas is one from the biggest tourist resorts of island that are distinguished for the endless sandy beach with crystal blue waters. 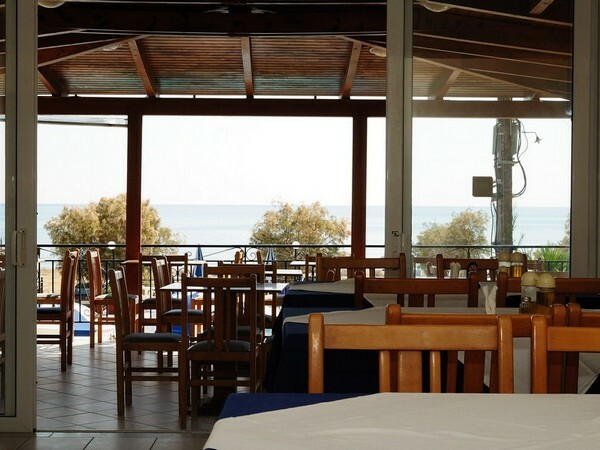 Laganas allocates abundance of restaurants and night life, also in 300 meters you can found the center of the resort which is famous for the night life. 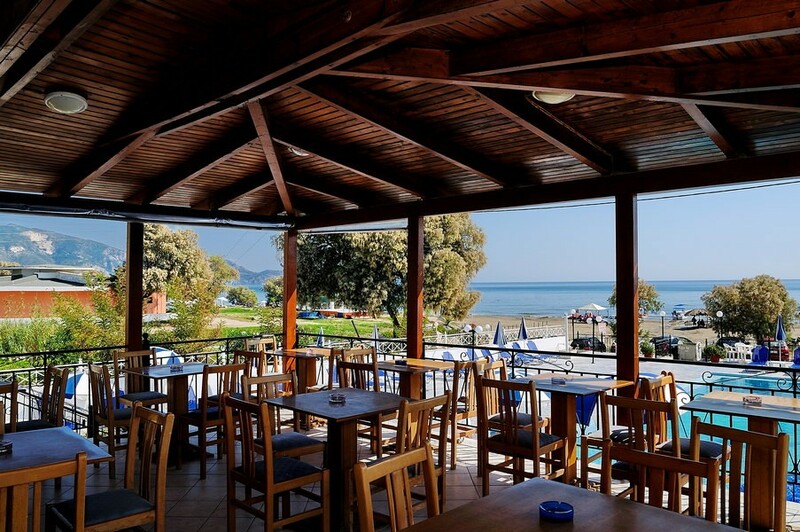 We offer Simple, relax & calm vacation & in our beach front hotel, with amazing view.